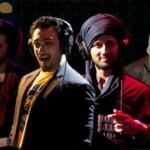 The second-last episode of “Coke Studio 4” took its viewers through a musical excursion across Pakistani culture. 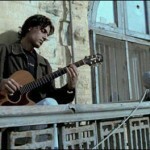 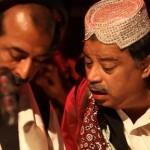 The latest session featured songs in six different languages including Bhraj, Sindhi, Balochi, Brahvi, Siraiki and Punjabi, other than Urdu. 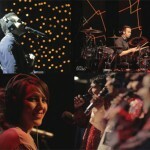 Displaying the cultural significance of music to different ethnicities of the country, the episode was definitely the most musically-rich one of this season, with house band dominating the studio in all songs.